A good storyteller uses everything he has. 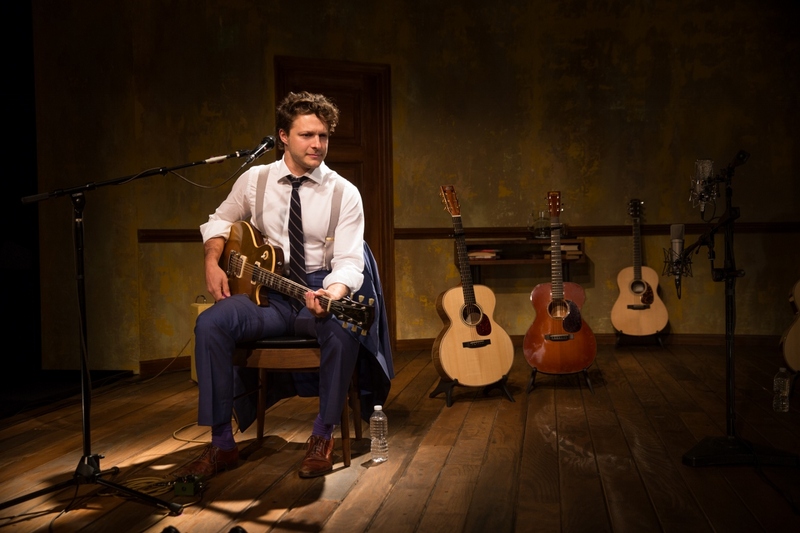 So Benjamin Scheuer uses his guitar — actually, six guitars — in THE LION, a wholly original downtown musical experience that tells one man’s gripping coming-of-age story. The award-winning songwriter inspires and disarms with his raw wit and emotional depth as he leads you on a rock n’ roll journey from boyhood to manhood, through pain and healing, to discover the redemptive power of music. Much like its hero, THE LION roars.